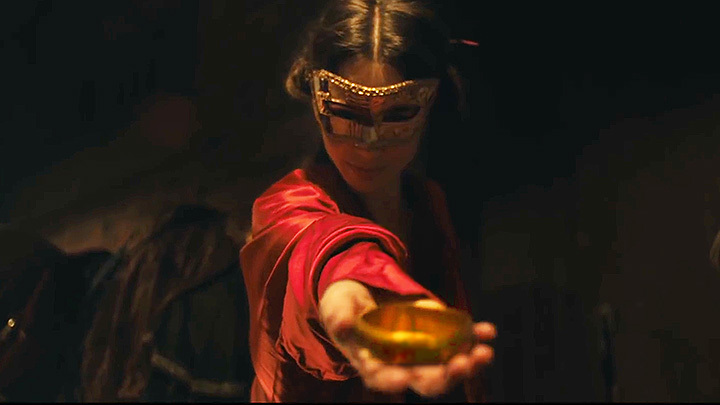 Fox Searchlight has released the official trailer for the upcoming J.R.R. 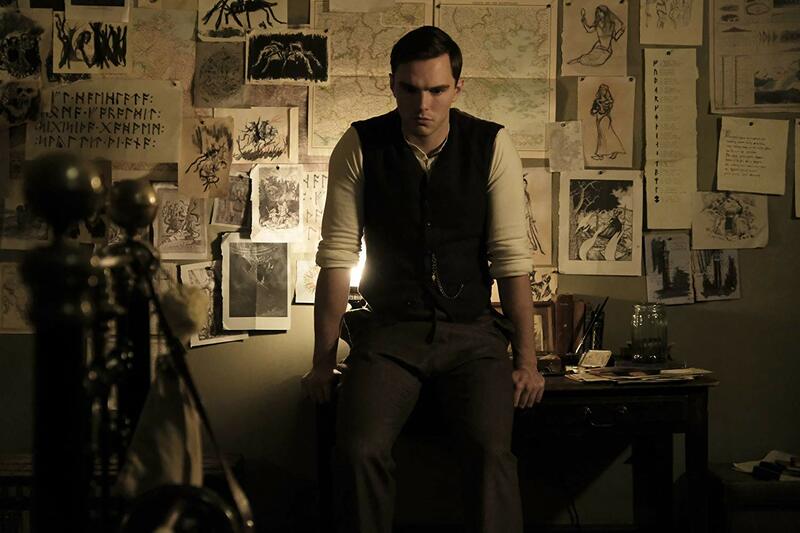 Tolkien biopic drama Tolkien, starring Nicholas Hoult and Lily Collins. Check out the trailer, cast, plot details and release date below! 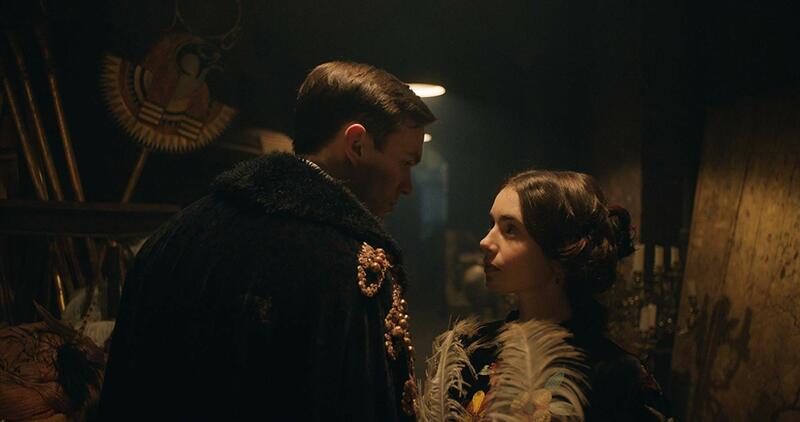 Fox Searchlight Pictures has set a summer May 10, 2019 release date for the biographical drama. 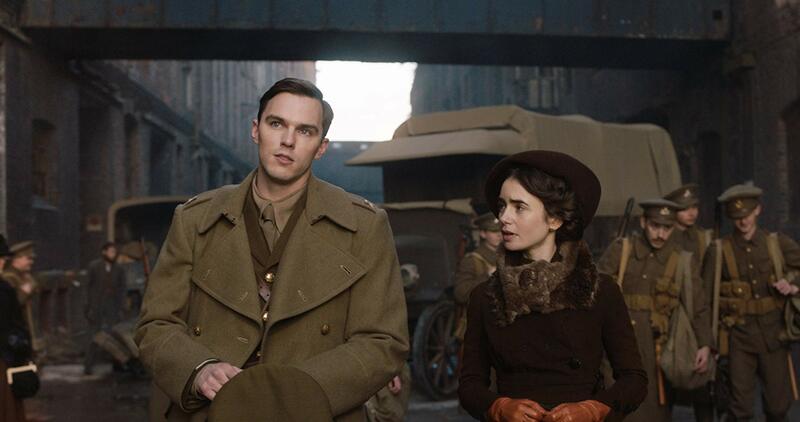 Nicholas Hoult (Rebel in the Rye, Mad Max: Fury Road) stars as J.R.R. Tolkien, author of the classic novels The Lord of the Rings and The Hobbit, Lily Collins (The Last Tycoon, The Mortal Instruments: City of Bones) as his wife Edith with Colm Meaney, Anthony Boyle, Patrick Gibson, Tom Glynn-Carney, Craig Roberts, Laura Donnelly, Genevieve O’Reilly, Pam Ferris and Derek Jacobi. 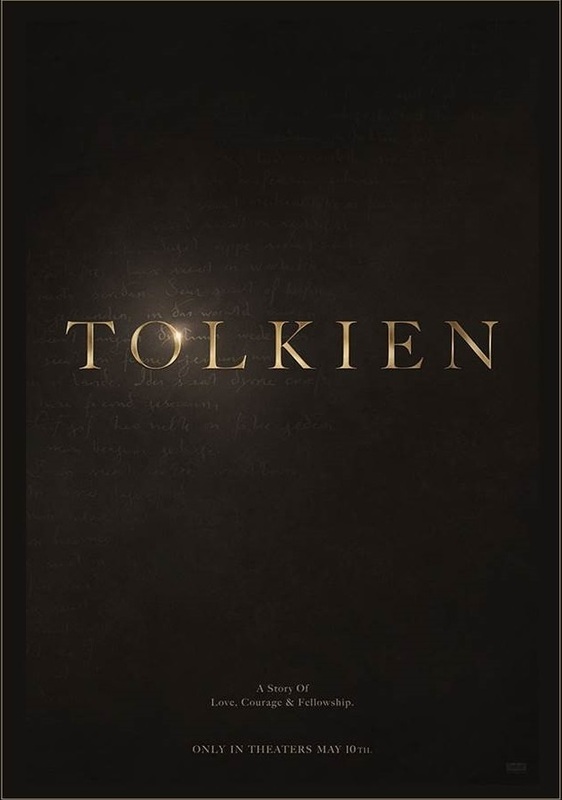 Tolkien is directed by Dome Karukoski (Tom of Finland), with a script from Dome Karukoski (Tom of Finland), with a script from David Gleeson (Cowboys and Angels) and Stephen Beresford (Pride). The film is produced by Peter Chernin, Jenno Topping, David Ready and Kris Thykier.